I’m Rosie, founder of Healthy Selfish. I work as a life coach, leadership trainer and workshop creator. I’ve been helping people transform their lives for over 10 years. I created Healthy Selfish to do what I love: help you find out what you’re brilliant at and do it. Working with me, you will identify what’s holding you back and find the courage to create a life you love. Read my personal story over on the blog. Perfectionism is on the rise. Up 33% since 1989 to be precise. And with perfectionism comes fear of failure. We say fail magnificently, fail again and fail better (we stole the last bit from Samuel Beckett by the way). Just do it. We are constantly in awe of the power of our brains. This book by psychiatrist Norman Doidge, explains in plain language what we were almost ready to put down to magic: how with exercise and practice, the brain can change its own structure and heal itself. Give it a read. We absolutely love this concept. If you want more goodness in the world – put it there. Healthy Selfish wouldn’t exist without a few very kind people who gave Rosie help and advice at the right moment. And we are determined to pay that forward. Flow psychology describes a state of being in which you know what to do, how to do it, what challenges you face, and how to avoid distractions. When you are in a state of flow, you are in a state of energised focus. We think this pretty much sums how we want our clients to feel when they’re working with us. I cry when Peter Pan flies, I cannot resist a line of tap-dancers, and I am partial to a spot of moonwalking in my kitchen on a Sunday morning… Michael Jackson’s Man in the Mirror if you’re asking. A few years ago I set myself a challenge to cook a different Ottolenghi dish every day for a year. When the year was up I felt great and all other food tasted bland. So with a few exceptions, I rarely cook anything else. Eating properly is one of my non-negotiables and Ottolenghi double ticks that box. 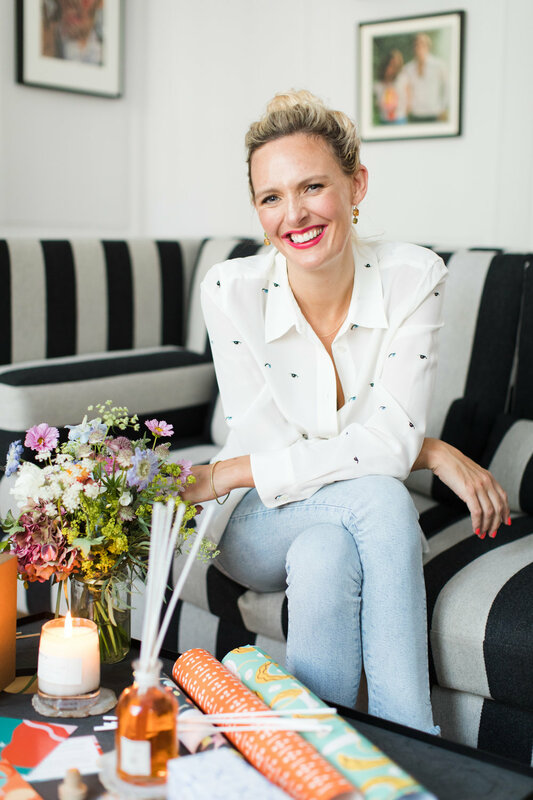 Healthy Selfish was founded by Rosie Dalling in 2018. Rosie is a certified coach with Culture at Work. She works with entrepreneurs, top level execs, emerging and established leaders and inspiring individuals. She brings wisdom, clarity and energy to all her work. Rosie is trained in Relational Dynamics and Performance Coaching, Clean Language, Transactional Analysis, Mindfulness and Emotional Freedom Technique. Rosie spent five years in theatre where she created and led the global education programme for the Donmar Warehouse in Covent Garden. She began her working life in advertising, at Partners Andrews Aldridge where she gained a 360 insight into how fast-moving, high pressure agencies work. She cites her early career as a perfect springboard for her to create client experiences that transport and transform. In spring 2018, Rosie created Leading with Excellence, the Essential Toolkit for LIDA at M&C Saatchi Group. This 16 week leadership programme delivered live or online is available for companies who are committed to excellence. In autumn 2018, Rosie launched How To Love Christmas Again to help women all over the world beat the gloom, navigate overwhelm and truly love Christmas again.